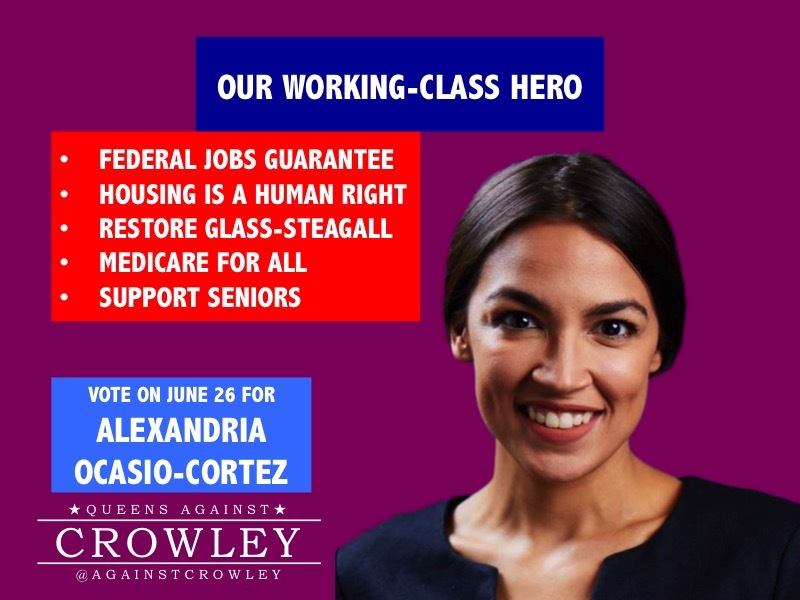 Below are some quotes from Alexandria Ocasio-Cortez from the NY14 congressional debate between her and Congressman Joseph Crowley, which was broadcast live last Friday, June 15th. You can watch the full debate here. Also, please check out this great analysis by Briahna Gray at the Intercept. Throughout the debate Ocasio held strong to her progressive politics and pushed back on Crowly’s false claims to represent working families in Queens and the Bronx. Many of Crowley’s responses referred to straw-man arguments and even a couple attempts to smear Ocasio. By the end of the debate, though, it was clear that, when it comes to fighting for working families and immigrant communities, Ocasio has a much greater grasp on what needs to get done. 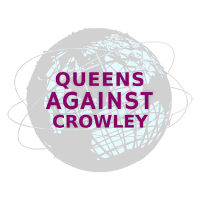 Read about Crowley’s role as the Chair of the Queens Democratic Committee here and here. Read about the community response to the 82nd Street rezoning here. 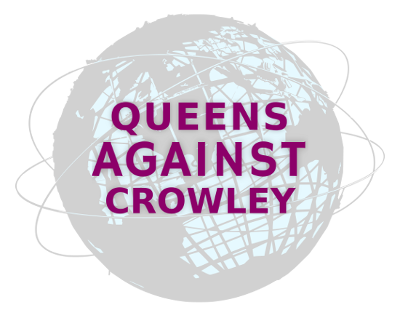 Read about Crowley’s campaign contributions here.